How long has your child attended 21CCCS? Sophie is dedicated to becoming a professional Ballet dancer. She dances over 20 hours a week. Sophie enjoys controlling her time in and out of the dance studio. Sophie is a creative person and student. Sophie strives for high grades and sees herself attending College in the future. Why did you decide to send your child to cyber school? Sophie attended 9th grade at Cheltenham High School. Sophie was injuring herself during gym. We tried working with the administration to have dance count as her gym credit. Pennsylvania has laws in place that require students to take four years of gym. Cheltenham High School would not accept dance hours for gym. We decided to send our child to cyber school for the flexibility in Sophie’s schedule academically and for her physical safety. How has your child been impacted by his or her experience with cyber schooling? Sophie has flexibility in her schedule, which allows for more training and performing. Sophie feels that she is learning 100% during the time at cyber school. She felt so much time was given to commuting to and from school. Sophie has the flexibility to spend her day just in one subject and really understand the concepts. Cyber teachers and learning coaches are available to talk at any time. The concept of a learning coach is wonderful. This teacher keeps an eye on the students progress and alerts students and parents to problems. Sophie has developed computer skills that will benefit her through any career. 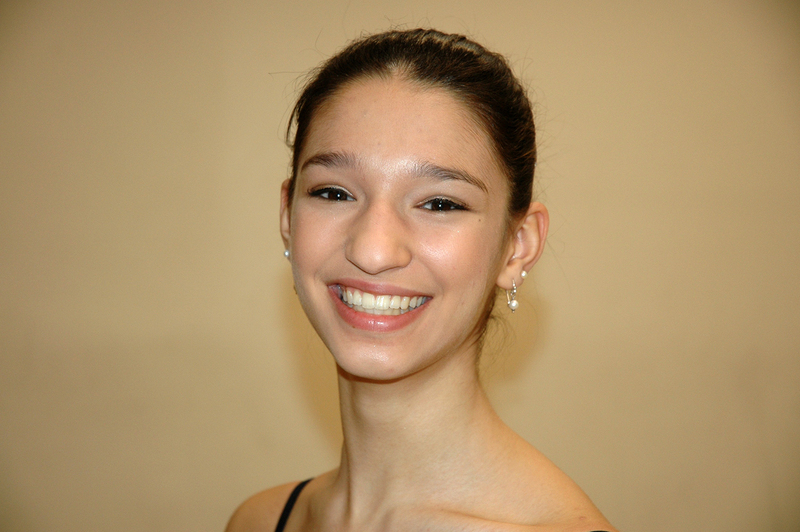 Sophie feels so much happier and less stressed, balancing dance and school.